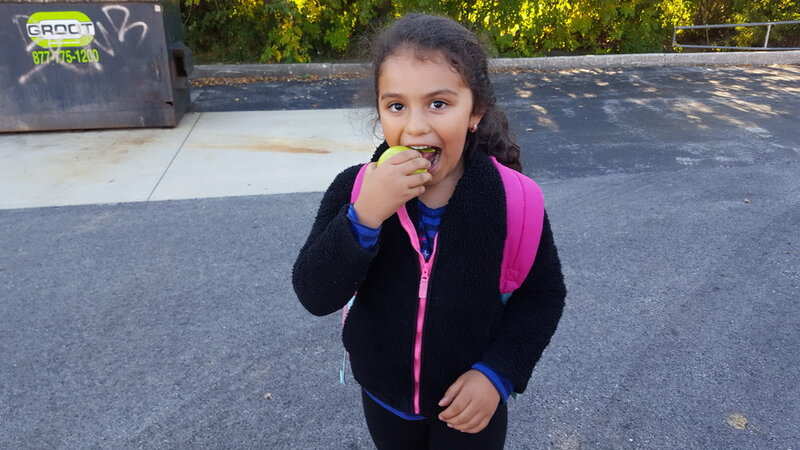 Reskin Elementary School serves over 450 K-5 students from the communities of Glendale Heights, Bloomingdale, Glen Ellyn, and Addison, Illinois. At Reskin, highly skilled and dedicated educators work together to implement an educational program which provides our students with the skills and knowledge necessary to become productive members of society and lifelong learners. Reskin classrooms are dynamic learning environments designed to support the mental, emotional, and physical well-being of every child. Positive partnerships between Reskin’s teachers, parents, and community encourage our students to continuously grow and achieve inside the classroom and beyond. Our mission at Reskin School is to provide our students with quality instruction in a safe, nurturing and respectful environment where staff will motivate students to reach their highest potential and work to instill in them a desire to become problem solvers, responsible citizens and lifelong learners. Reskin Elementary School was ranked in the Top 10 Elementary Schools in DuPage County in 2016 by Chicago Magazine. Received the Family Literacy Award from the American Reading Council, given to an educator who support parental involvement in literacy. Home of the Illinois Principal's Association 2015 Elementary Principal of the Year in the DuPage Region. Distinguished for outstanding student character annually with a Pillar Award by Glendale Heights CHARACTER COUNTS! Coalition. 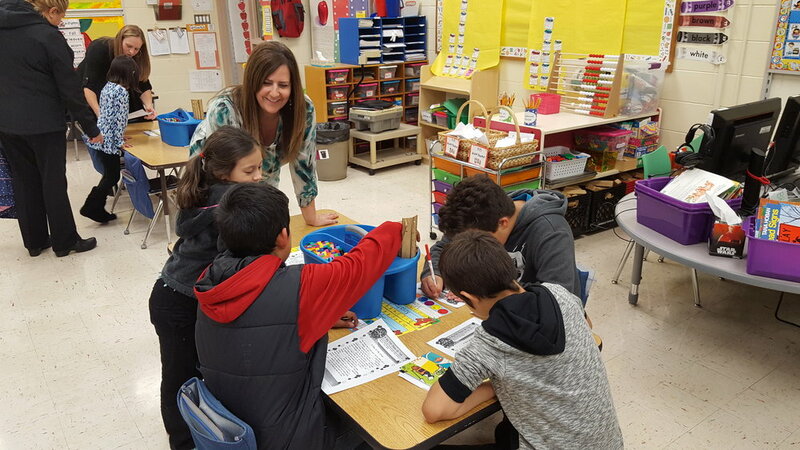 Received staff member grants resulting in more dynamic and effective instruction and learning environments, most recently from Donor’s Choose and the Meemic Foundation.